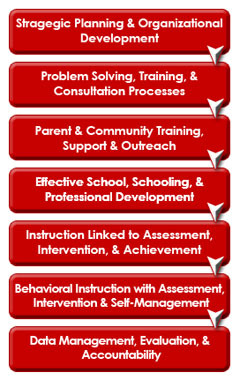 The purpose of our student handbook is to assist students, parents/guardians, teachers, staff and school administrators in understanding that a safe, respectful and orderly school community exists to help all students develop their full potential for learning and acquire the necessary self-discipline to enable them to become productive and responsible members of society. Click here to Download the 2018-2019 Student Handbook. Haga clic aquí para descargar el Manual del Estudiante 2018-2019. Looking for previous years Handbook?